Come here to request an accolade! could i please get the 5 year member badge?? i’m curious - what year did you join ff? but now i’m kinda curious abt when people joined!! so, what year did you join ff? let me borrow your litters?? Twilightzone is a former Godmother (leader) of the Cartel, a former Sentry of the Exiles, and former head of the Break family. 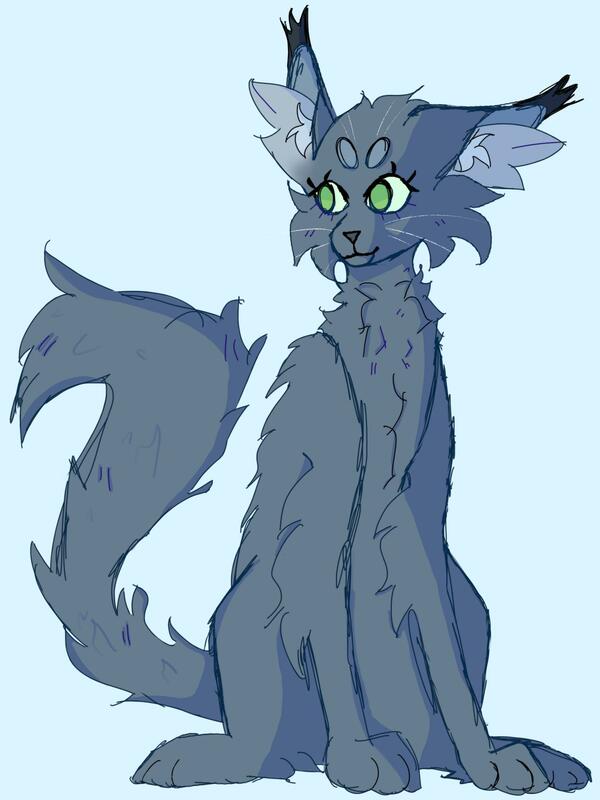 Her parents are Lirim Break (former RiverClan Leader, Advisor of BoneClan, Advisor of StellarClan, Magistrate of KoE, Sentry of the Exiles, Combatant of BlizzardClan, Militant of ShadowClan, and deputy of StormClan) and Bubonicplague (former Lieutenant of of the Exiles). 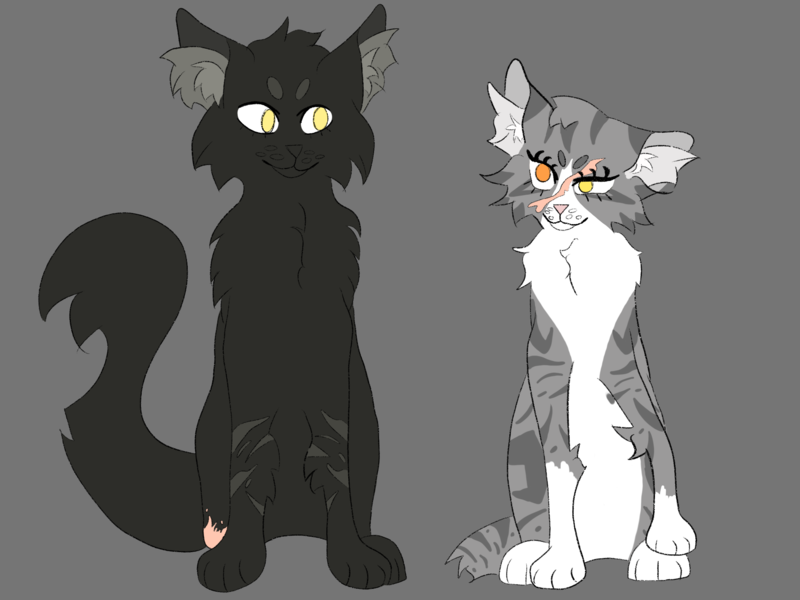 Her grandparents are Katasroféas (former Head of the Harbringer family and Third Tier of BloodClan), Aima (former BloodClan Leader), Gilbert, Avrae (former SHP of ShadowClan), Bill Cipher (former Leader of the Exiles, the Cartel, and TRoT) and Eric (former BoneClan HP). She is also the adopted niece of Rick Grimes (former leader of the Exiles), cousin to Littlesoldier (former leader of HawkClan), half-sister to Whitepaw (former Paragon if the Exiles), and sister to Haiiro (former stylist trainee of the Elite, BloodClan second tier, ShadowClan shaderunner, ShadowClan Head spiritcaller, Sanctuary Reaper, and Thunderlands medical officer). Her children include Hayliel (former Godmother of the Cartel), Angelbeats (former Leader of The Rift, former Paladin of BlizzardClan, and former Warlord and Priestess of the Sanguine Ruins, as well as the reincarnation of Espresso), Beewing (former Moonguard of the Highlands), Leviathan (Nightwatcher of the Shadow Veil), Liquidgold (Cuigine of the Cartel), Candycorn, Lyse, Warmwishes, Sterlingsilver, Aria, Kurai, and many others. Her grandchildren include Akraisa, Corazon, and many others. She's related to the Resurgam, Stormus, Acerius, Break, Harbringer, and Cipher families. traits: children can carry vampirism, and they could have a horn mutation. if you want to have the children carry her powers, twilight has shapeshifting, telepathy, shadow elementals, and telekinesis. - litter can be shared w/ friends and be put in mass adopts. i’d love it if you could tell me if you do so i can keep track of the bbs but it’s not a requirement! ren's art shop ᴪ trades & commissions CLOSED!! aaaa tysm!!! i’m so excited to be roleplaying Oceankit!